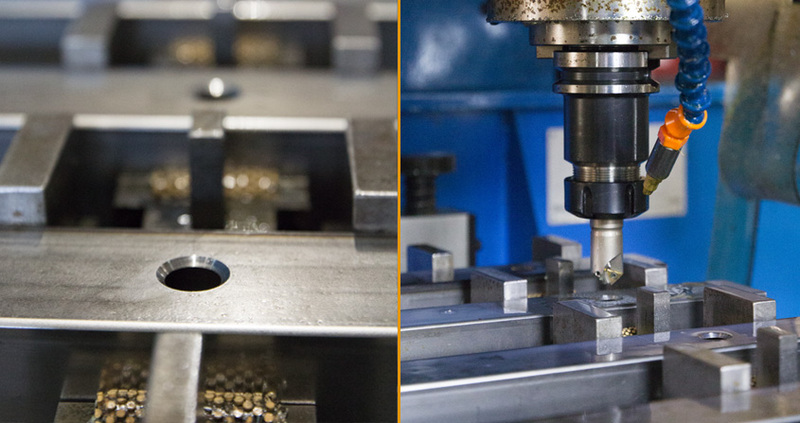 Our machining center with 6 meters useful bench allows us to make any type of production, as far as production machining is concerned. Drilling, grooving, hazing, threading, etc. These are some of the processes that allow us to perform. We can work any type of material. 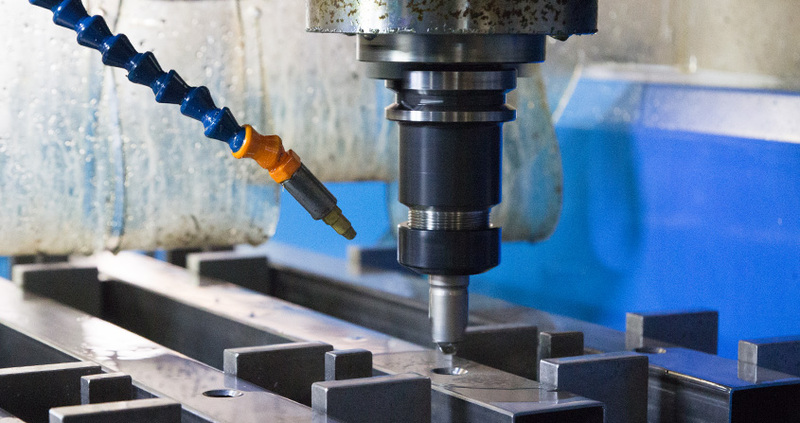 The numerical control machining process consists in the automation of a series of tools using programmed commands that allow us to perform the machining sequence we need.